T.I. 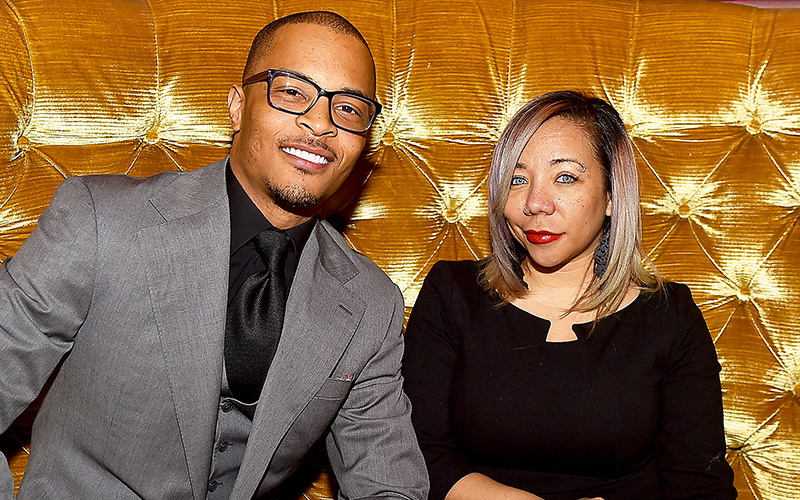 & Tiny Return to VH1 With "Friends & Family Hustle" Reality Show: Watch the Promo Clip! T.I. and Tiny are returning to your TV screens, and this time, they’re bringing along their family AND their friends. It’s been speculated for weeks that the Hip Hop couple would be rehashing their former “Family Hustle” VH1 reality series, which ended after six seasons after Tiny filed for divorce, and it looks like the rumors were true. “They are the lovable first family of VH1,” Nina Diaz, VH1’s head of head of unscripted shows, said of the Harrises back in May 2017 when the series’ highly rated final season, which drew 2.2 million viewers, was coming to a close. T.I. & Tiny: Friends & Family Hustle will showcase everything from complicated marriages and young love to health scares and past baggage to Tip and Tiny working to keep their family together. 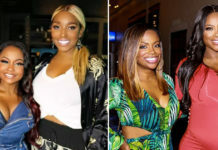 As they are returning to reality TV, the hip-hop family brings with them some other Atlanta stars, including Monica Brown, Letoya Luckett and Antonia “Toya” Wright with her daughter Reginae Carter. This group of loyal friends will support one another as they navigate the complex terrain of juggling family while building their empires. T.I. & Tiny: Friends & Family Hustle premieres on Monday, October 22nd.